SKU: 1507. 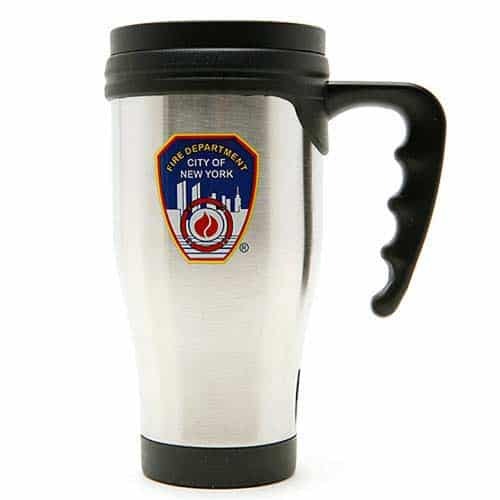 Categories: Code 3 Models, Other Collectibles. 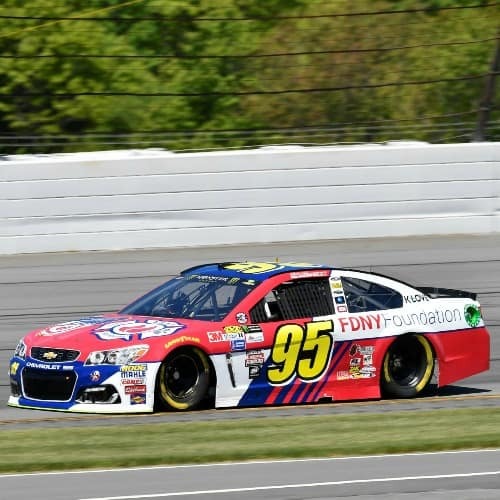 The FDNY Foundation has worked with NASCAR® in the past and made its Monster Energy NASCAR Cup Series™ debut as the primary sponsor of Michael McDowell’s No. 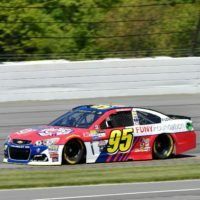 95 Chevrolet SS at Pocono Raceway on June 11, 2017. Now, race fans can show their support for New York’s Bravest by ordering the Action Racing Collectibles die-cast of the No. 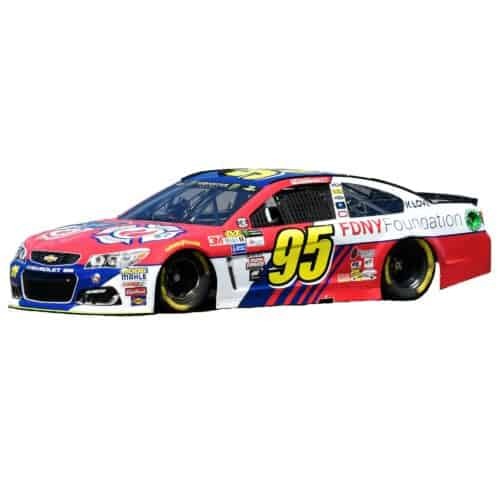 95 FDNY Foundation Chevrolet SS (Chrome). Each 1:24-scale is packed with detail, featuring over 180 individual parts and pieces and is a must-have for McDowell fans! Limited Edition Action Gold Series 1:24-scale hood open, collectible die-cast includes manufacturer-specific engine detail, diecast body, and detailed interior. Each collectible die-cast also featuresa DIN (Diecast Identification Number) for registration as well asa silver sticker with “1 of 0000” indicating production run size. *Color Chrome cars have a special finish with a very high gloss. Color Chrome is a labor-intensive process of polishing the entire body of the car by hand. 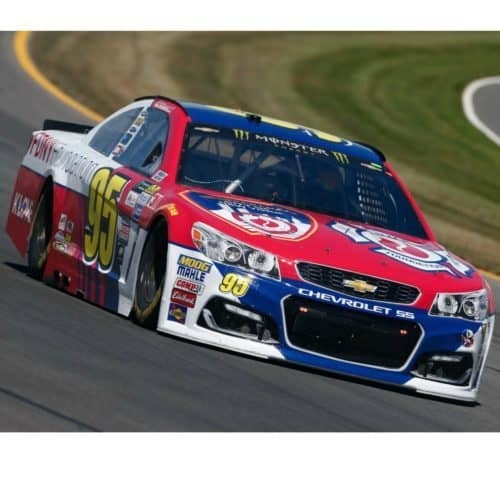 Then the diecast is chrome-plated with a multi-step electro-plating process, painted with clear lacquer inspired by the color tint of the original car, and sponsor decals are applied over the top. The result is a superior quality product and dazzling finish.